Our extension might be a perfect solution for stores with a big catalog of products which can be purchased together. 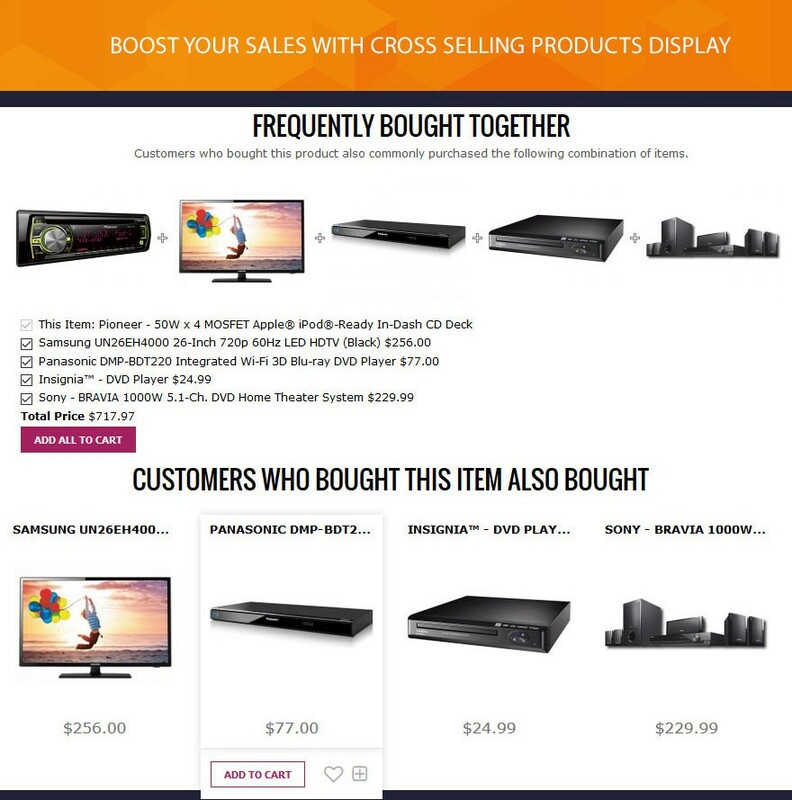 The module utilizes the cross-selling technique. 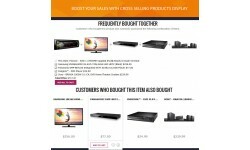 Show your customers items with the same set of features and get a chance to increase your sales. With Sold together you can easily customize what visitors are viewing to buy and promote your store products one more time. 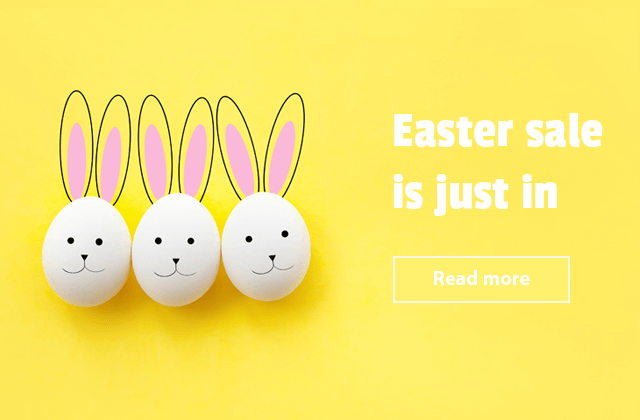 Allow your customers find plenty of great offers without navigating away from the product page. 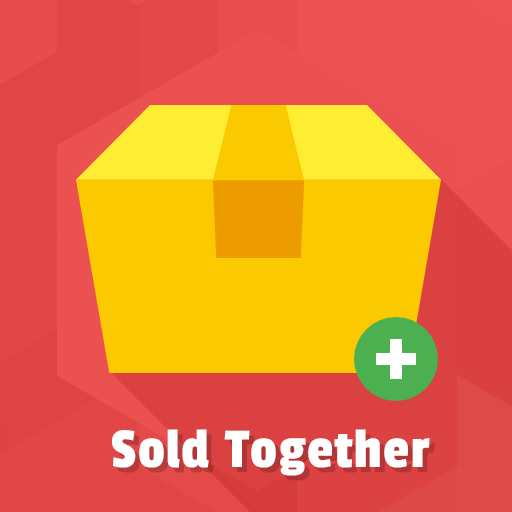 Create attractive blocks with goods relevant to the product and get extra purchases. 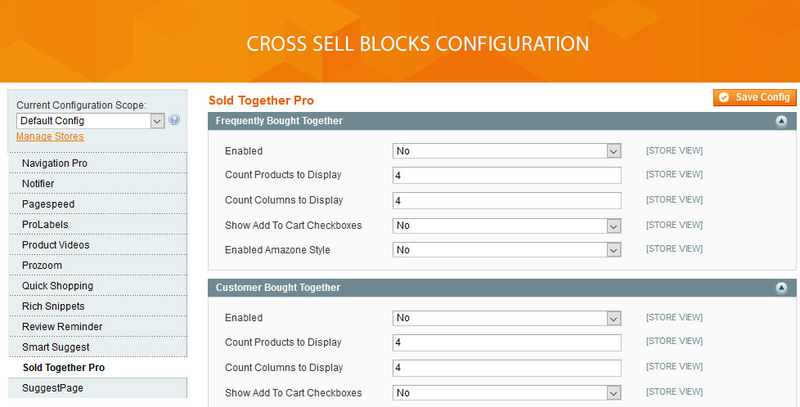 Sold Together module enables 2 cross-sell blocks. The first one is Frequently Bought Together that will show products which were bought in the same order. The second is Customers Who Bought Also Bought block. It is based on implemented orders history. This way you display items which are already trusted by other users. By offering products from the both you will achieve your conversion goals with ease. In case of launching a new store, you may make use of List Random products feature. 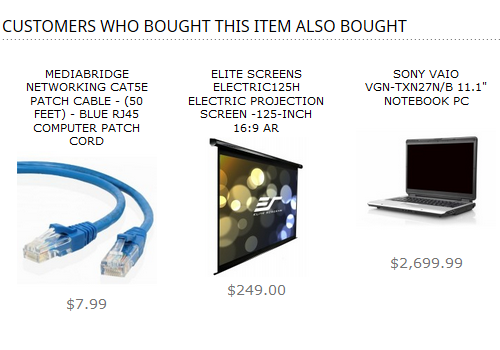 Enable random products list for empty collections and continue encourage cross-selling. Our extension provides you with friendly configuration. You can specify the number of products to be shown and set up the columns count. 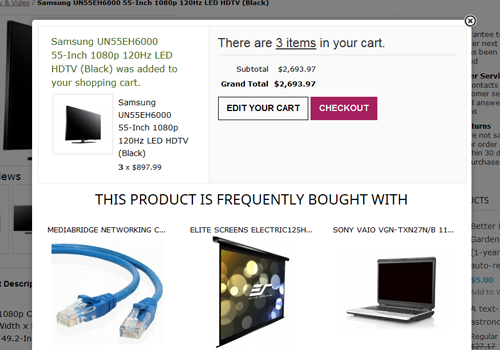 You are also allowed to enable Add to cart checkboxes for better usability in your store. In case you are an Amazon fan, we offer to show Frequently bought together block in popular Amazon style. 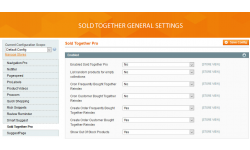 Moreover, Sold Together module allows to enable/disable the display of Out of stock products. If you want to earn customer loyalty you'd better showcase what they may purchase right now. The great functionality of the extension allows you to display cross-sell blocks after the product was added to the shopping cart. 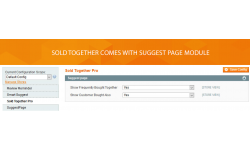 Sold Together module goes hand to hand with Magento Suggest page extension. 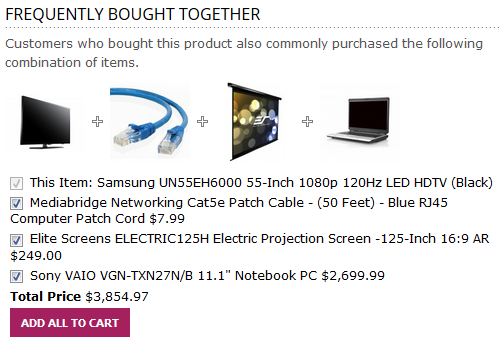 Show your customers more related products in order to motivate them to create complex orders. 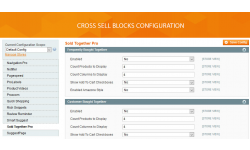 With Sold Together order management you can easily handle cross-sell relations. Before launching blocks display we offer to run cron jobs. In order to get built the product relations each time after new order creation, we offer to enable reindex for blocks in the backend. This will save you a plenty of time on products management. We propose two different algorithms to integrate the Customer who bought also bought and Frequently bought together blocks. Available blocks are linking and can appear both on the product page. Improved caching for blocks of module. Responsive product images for amazon style of Sold Together block on Ultimo themes. Added option to reindex orders only for last N days (user can specify value for N in store system config). Overall styles and templates improvements. Load and execute Java Scrip with defer attribute. Fixed rendering of blocks for emails. They caused empty emails in some environments. Compatibility with Amasty_Cart extension when Amazon style enabled. 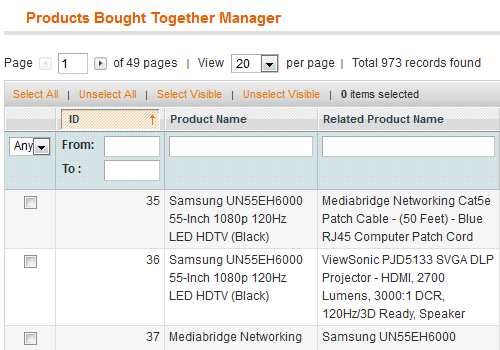 Sold Together adds all selected products but in default Magento way (no Ajax). Admin interfaces improved. 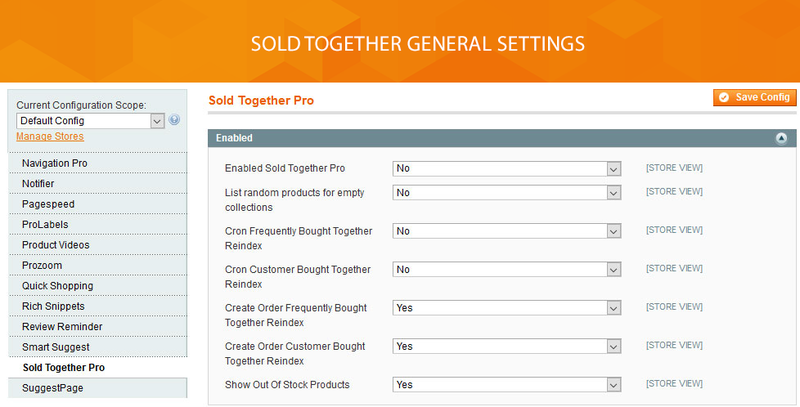 Added product ID columns in Sold Together grids.